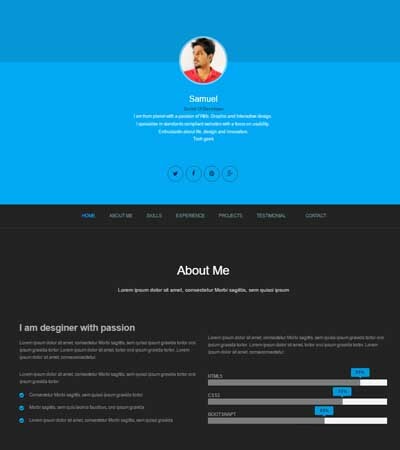 Find the best winning resume website templates. 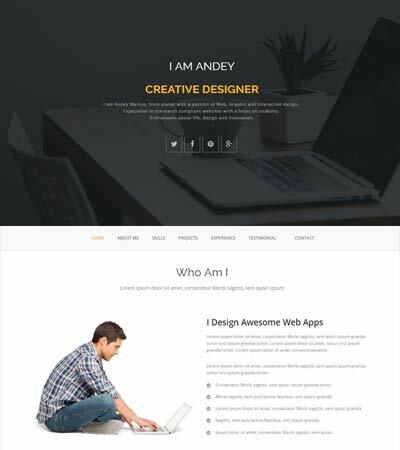 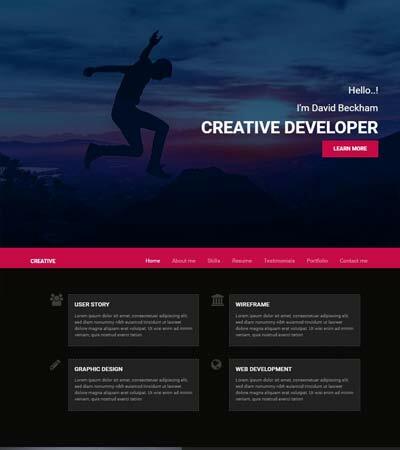 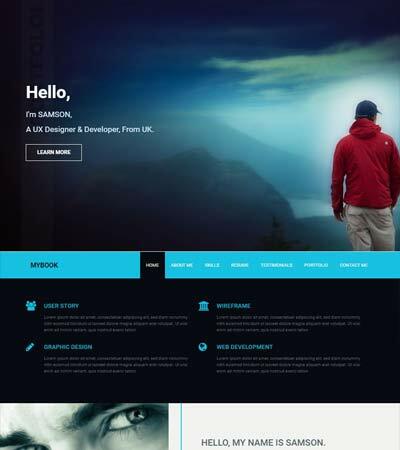 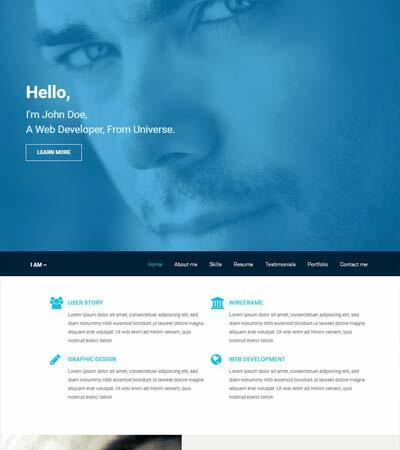 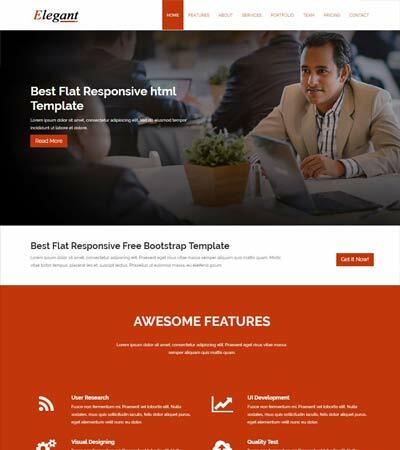 These templates are built with Bootstrap (3 & 4), HTML5, and CSS3. 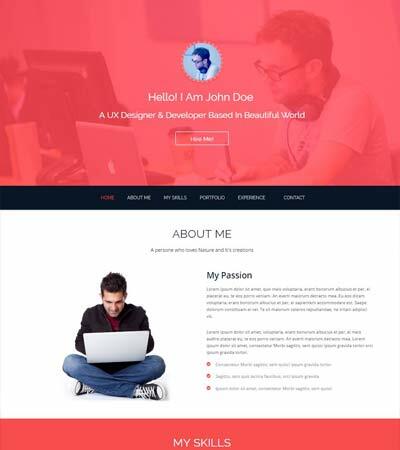 These resume templates are fully responsive and easy to customize or edit. 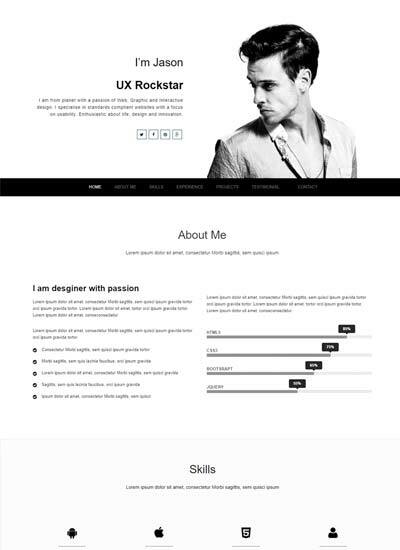 These are perfect to showcase the personal portfolio skill set. 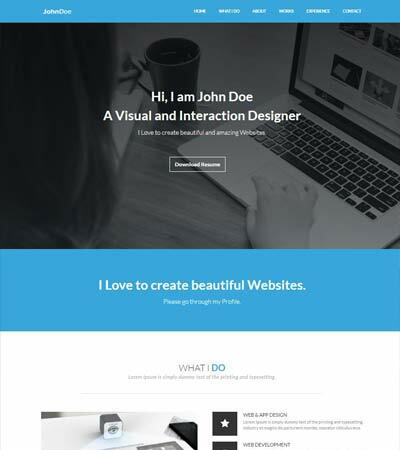 Browse the below collection and Download now for free.